“Welcome Home to Wausau!” is the tagline you’ll find on the City of Wausau’s website. Findorff shares this same sentiment as we head north and officially opened the doors to our Wausau office. 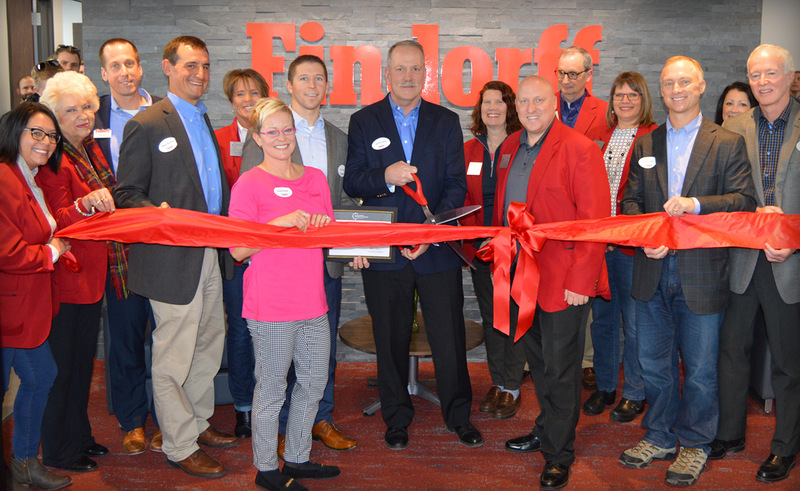 Findorff’s third location will primarily serve Central Wisconsin. Nearly five decades ago, Sentry Insurance and Findorff began a long-term partnership in the heart of Central Wisconsin. Findorff completed the Company’s headquarters in 1974. Since that time, Findorff has worked on dozens of projects for Sentry. Currently, Findorff is working on the 1501 Claims Building adjacent to Sentry’s main office. This project is expected to be complete by December 2018. “While we have been completing projects in the Wausau and Stevens Point areas for years, we were anxious to open an office with a dedicated team to serve clients local to Central Wisconsin,” said Findorff Senior Project Manager Joe Schuchardt, who will also oversee the Wausau office operations. The demand for quality craftsmanship continues to increase in Central Wisconsin, for companies large and small. This presented an opportunity for Findorff to expand its services. 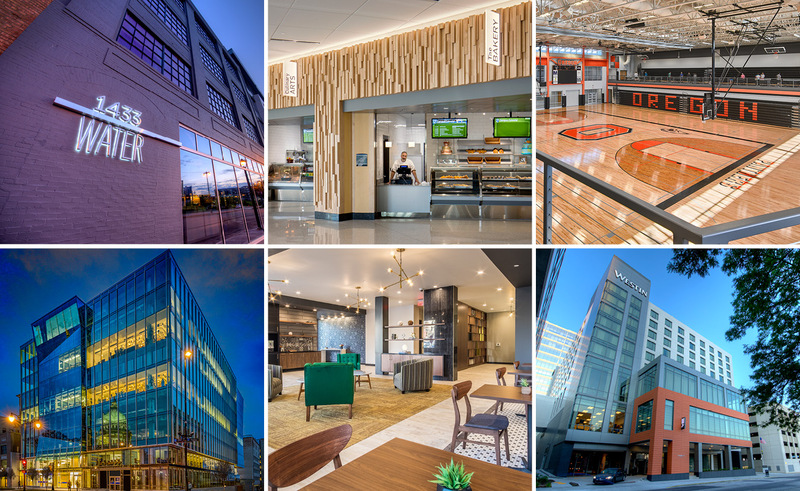 The new office, located near Granite Peak, will actively pursue work in the healthcare, education, corporate, and government markets. 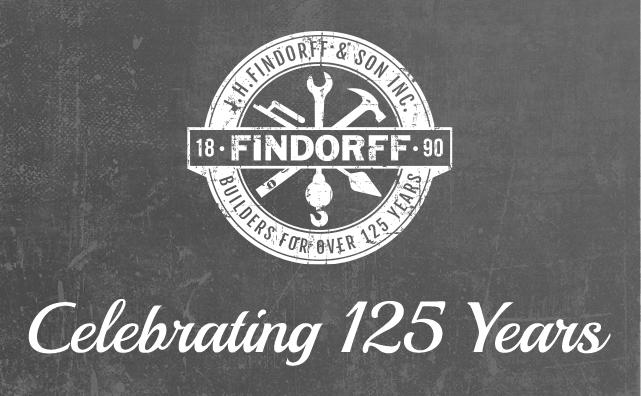 “We believe our commitment to quality craftsmanship, excellent customer service, and community engagement make Findorff an excellent fit for the Wausau area. We are excited to continue our growth in Central Wisconsin while serving our current clients, as well as developing new relationships and opportunities.” said Findorff Vice President Jeff McLean. 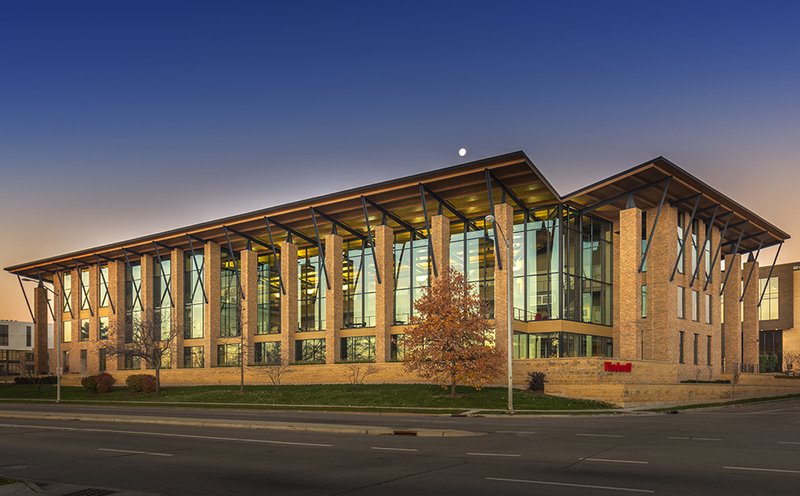 Potter Lawson is the architect for Findorff’s Wausau office. Potter Lawson also designed Findorff’s Madison office.